We offer the latest in European designed, natural fibre custom rugs and carpets, supplied and installed. 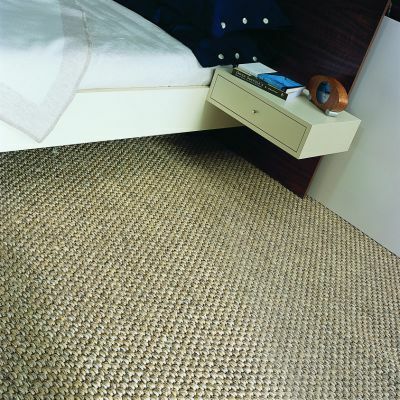 Our extensive range is available in products like woven sisal, jute, abaca and 100% pure un-dyed wool, perfect for all homes. With the combined staff having well over 100 years experience in the natural flooring industry, we are confident that we can offer you any flooring solution. Our expertise and professionalism is what makes us the forerunner in the natural flooring industry. Accept our challenge. Try the natural alternative!